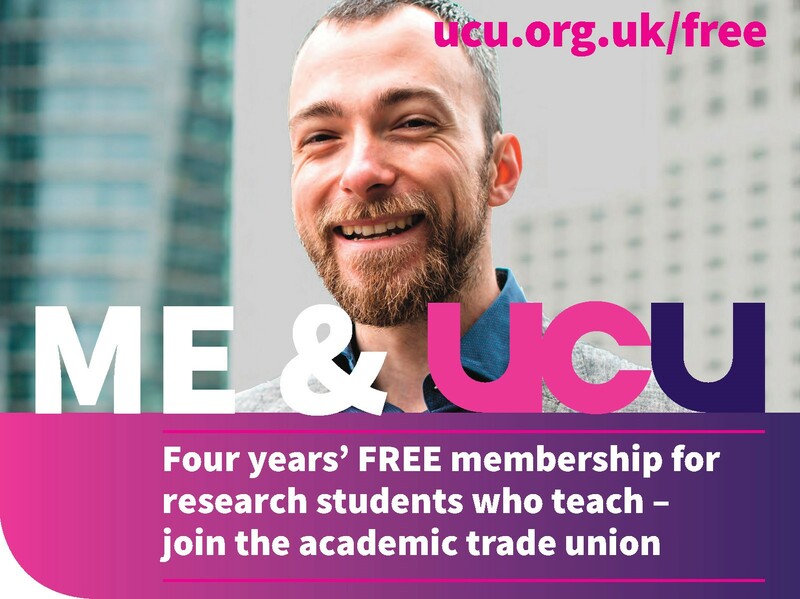 This post reproduces the details from an email sent to all members on 16 October about how to apply to the UCU fighting fund. Please read carefully and if after applying you have any additional questions or need further help email ucu@leeds.ac.uk with FIGHTING FUND in the title. See note at the end about evidence of deductions from the June strike. All UCU members who took strike action* as part of this dispute can apply to the UCU Fighting Fund for support connected to the third day of strike action (Friday 13th October) regardless of financial status (the fourth day of action we have taken as a branch). A cap will be applied at £75 for this day, or at a lower level if the member would have usually earned less than £75 that on that day (this is to ensure HMRC compliance). Additional consideration will be given for payments connected to the first two days of the strike action (Wednesday 11th and Thursday 12th October) for members on hourly paid contracts or who can otherwise evidence that the strike deductions will have a disproportionate impact upon them leaving them financially vulnerable. A cap will be applied at £50 per day, or at a lower level if the member would have usually earned less than £50 per day (this is to ensure HMRC compliance). This is really important and is a mark of the importance this dispute holds as it is beyond usual Fighting Fund provision. Other support may be available locally (see email and here). Many hourly paid staff will have seen their “deduction” in October as they submit weekly time sheets to HR. This includes postgraduate staff. We will prioritise processing your claims as you will be “hit” first and are among those most likely to be disproportionately affected. More details on how to evidence the hours you would normally have worked below. Update: We are aware many hourly paid postgraduates have been waiting longer to have their October pay processed, and that there may be complications with decoding the pay slips – please see below, and email us for help with this if you’re struggling: ucu@leeds.ac.uk. Members who work on a salaried basis (rather than submitting time-sheets for hours worked) should expect deductions to be made in November’s pay. You will need to show us copies of your payslip showing the deductions made (details below) when that payslip comes through on the system. Claims from the national Fighting Fund need to be made on-line through the new portal, MyUCU and we will support you through the process. Hourly paid staff can begin making their claim right away, and salaried staff will be able to do this once they have a copy of their payslip for November’s pay. All members will be able to make claims once you can evidence deductions of 3/5 of your normal working week; i.e. if full-time from day 4 of action (our 3rd of this strike), or pro rata for part-time or hourly paid appointments – i.e. after the equivalent of 3/5 of what would have been your normal working week. This means that all our members who participated in the 3 day strike are eligible for a payment of up to £75 for the final day of strike action last week (the cap kicks in sooner if you would normally have been paid less than £75). Additional payments can be made from the national Fighting Fund to any member for whom the deduction of pay for qualifying 3/5 period of a working week causes excessive difficulty for that individual. 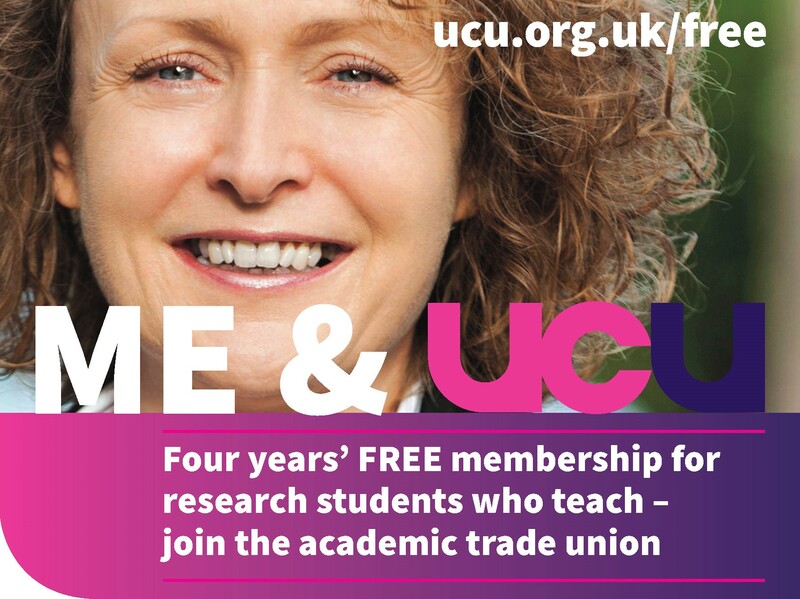 You must contact us on ucu@leeds.ac.uk so we can endorse your application. 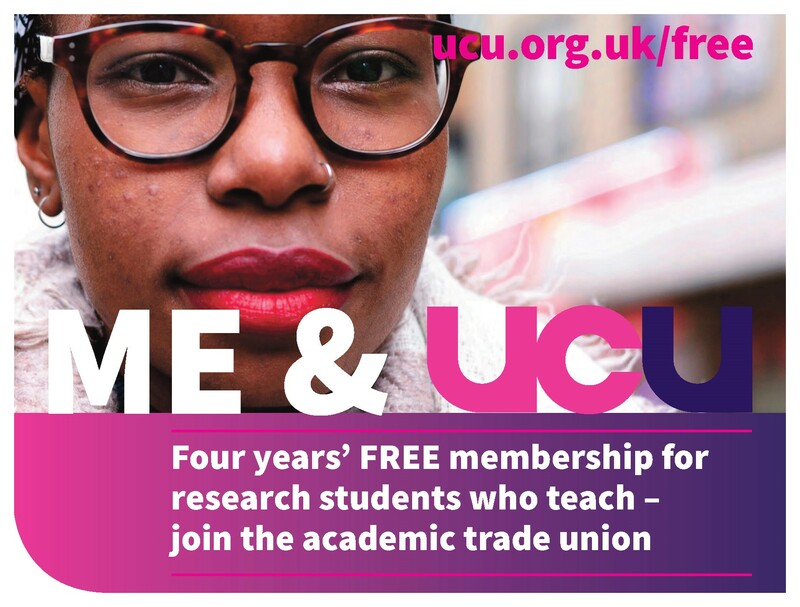 The Fighting Fund will pay up to £50 per day for those claims when UCU HQ match the list provided by us (the branch) with the on-line claims submitted. Once you are in the portal you will see a tab for the Fighting Fund. Within that area, there is information about the general principles and how to apply. The existing Fighting Fund claim arrangements allow members to signal if they are in a category where the deduction/s made is/are causing excessive hardship and this signal will prioritise those claims over their peers. HQ will match this with the list we hold at the branch, so you must also email ucu@leeds.ac.uk with details as above. Please make sure you make the claim under your name as it appears on the membership system. *Additional note 4 December: a few members have emailed about being asked to provide evidence of a deduction for the June strike. This is because the Fighting Fund is paying for the fourth day of action in the dispute (which is the third day of the October strike). 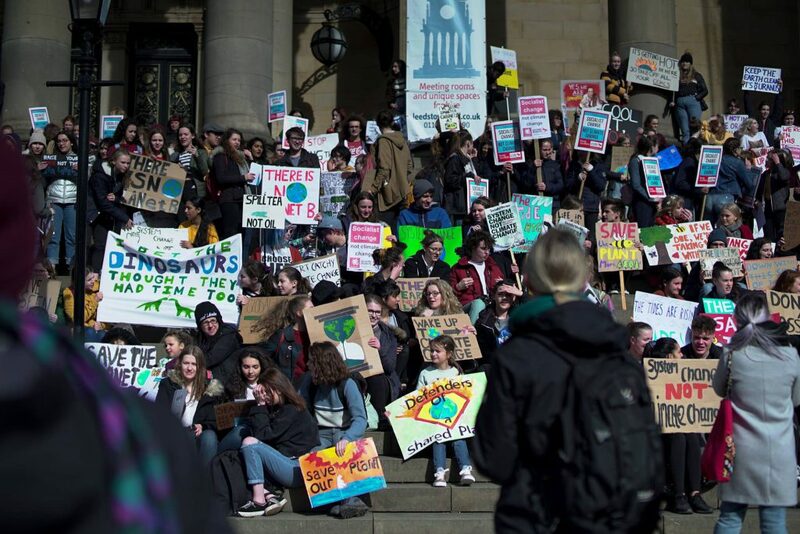 There are some exceptions, particularly members who started work at the university after the June strike. The Fighting Fund is usually activated on the fourth day of industrial action in branches engaged in a nationally significant dispute, however in this case, those members who took the three days of action (or if part time/hourly paid, took industrial action as applicable across these three days) this term (October 11/12/13) will be treated as if they had also taken the day of industrial action in June but will not have to evidence that earlier day. The requirement for that evidence is being waived by HQ because it is proving a problem to some claimants, so HQ is making the assumption that those who were eligible to strike in June 2017 did so, and that means claimants will be paid for the third day of industrial action taken this term.2. 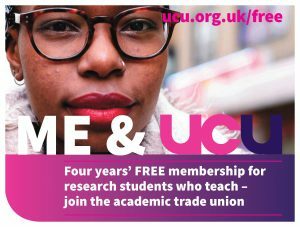 Further update for hourly paid / part time staff: UCU do require evidence from the part-time and hourly paid for their industrial action but it may be too difficult to demonstrate this via pay-slips as they are often difficult to decipher and many hourly paid staff are facing delays to their pay which makes it harder to track. For members afflicted with indecipherable pay slips / difficulty in tracking late pay, the evidence can be in the form of a time-sheet or timetable, alongside confirmation of the recorded strike action (perhaps a screen shot of the self-service strike record, or a copy of an email confirmation from this from the University’s Industrial Action email address). The principle is that UCU need enough evidence to show that these staff would ordinarily have been expecting to work on the dates that strike action was called, and therefore their strike “deductions” were incurred by loss of pay from not recording work on time-sheets on those days. Hourly paid staff will also need to attach some evidence of their hourly rate of pay, such as a previous payslip or copy of the contract. The “deductions” (pay that would usually have been expected but was not accrued due to strike action) will be worked out from the hourly rate of pay.